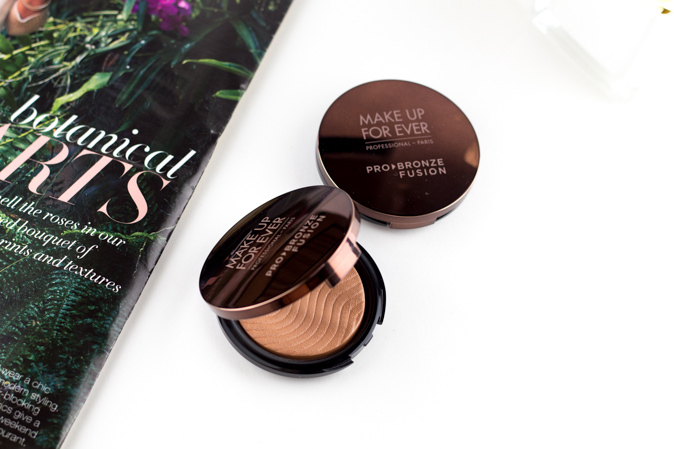 Make Up For Ever has done it again with their new Pro Bronze Fusion Bronzers. Coming in 6 shades and 2 different finishes (matte and iridescent), and containing a waterproof gel-powder formula. They are both quite similar shades, 20M and 25I. 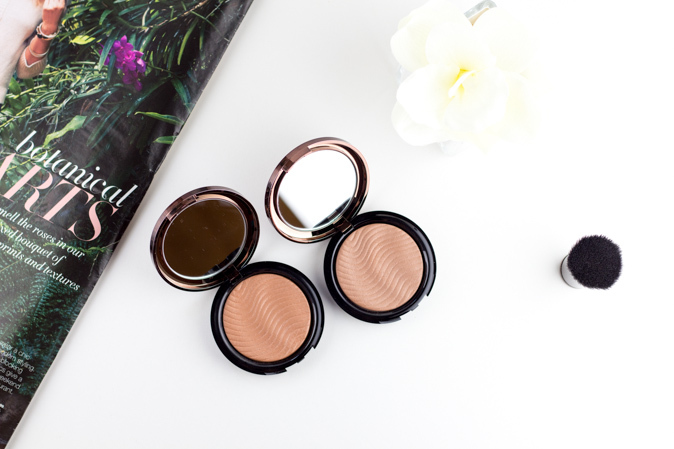 Both are said to be ideal for medium skintones on Sephora. I have a light skintone (Nc20-ish) but found that these shades worked well on me since they are quite lightly pigmented. I haven't been able to test the lighter 2 shades, but I can imagine they would be similar but slightly lighter. 20M is said to be 'matte' but in reality both have shimmer. 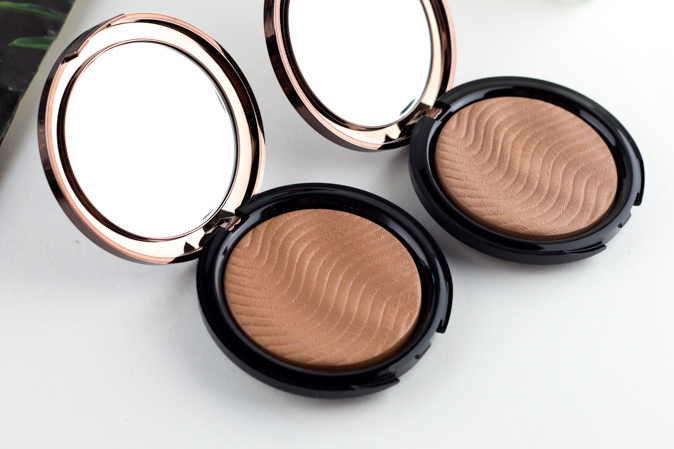 The compact is beautiful and has a wavy surface to let you pick up product easier. I really did not like the brush that I was sent alongside these bronzers. It is the 136 Pro Bronze Kabuki Brush with straight & wavy bristles. 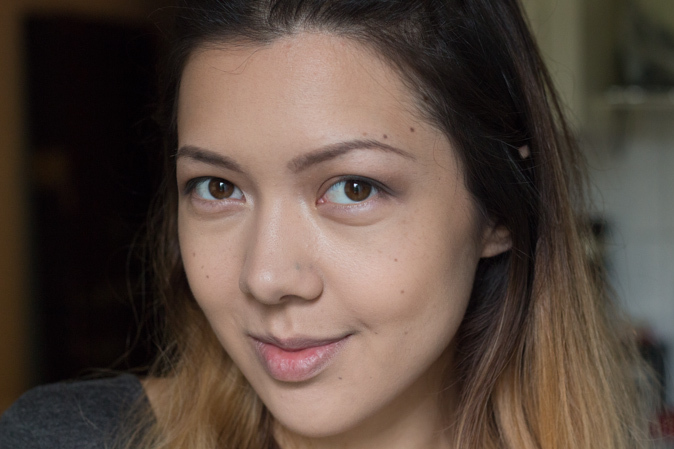 It really just didn't feel like a Make Up For Ever brush to me, unfortunately. 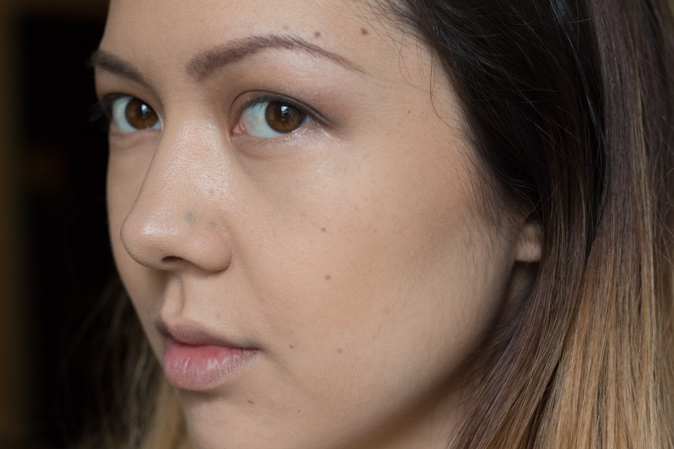 It is super dense and picked up product well, but it was difficult to use on my cheekbones. I just prefer to just use my good old Real Techniques Multi-Tasking Brush. 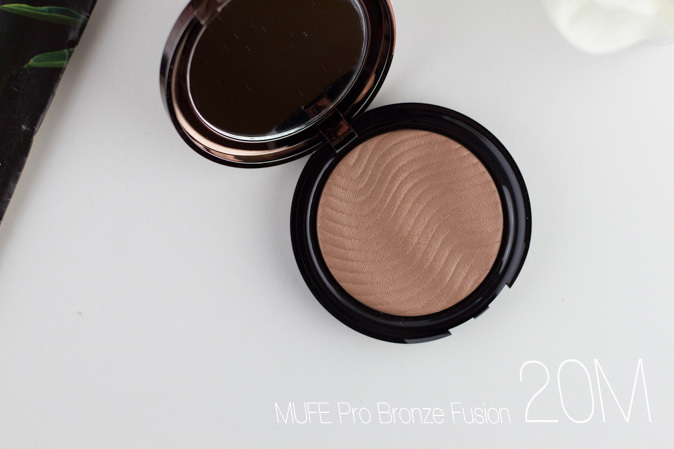 The Pro Bronze Fusion definitely confused me at first because the pigmentation was a bit too light for me. I learnt that for this one you have to use a heavy hand to pick up enough product. It seems to be fool-proof like they claim since the colour is buildable and can be worn light or heavier. From the swatches you can see the shades are not very far apart and if I had to choose only one I would go with the 25I! 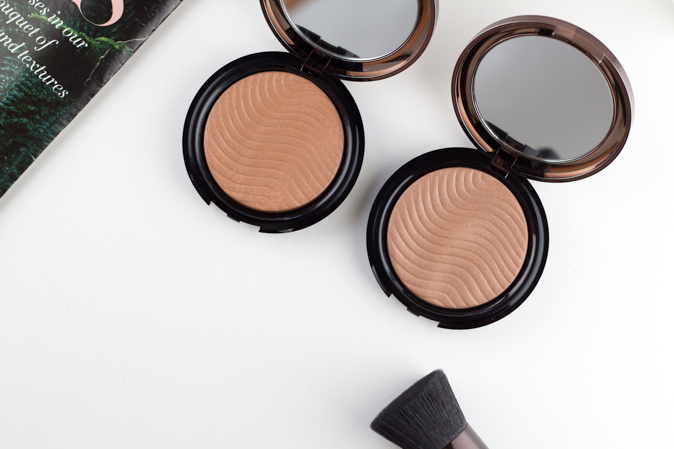 It is a warmer shade that you can achieve a better sun-kissed glow with and mine has been getting a lot more usage than the 20M. 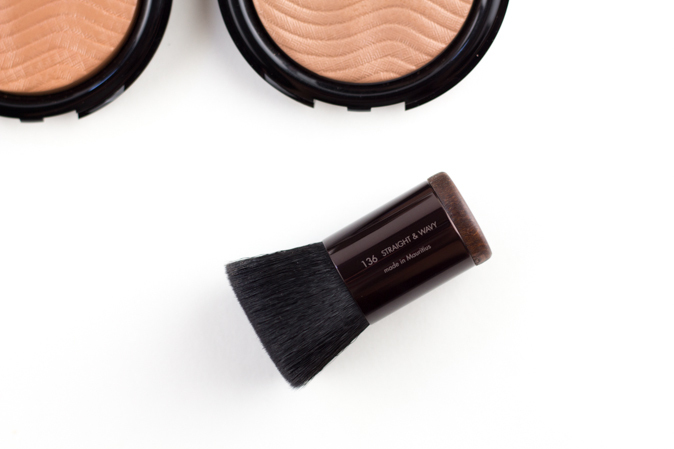 Be aware that you have to apply more pressure with your regular bronzer brush, or use a bit of a denser brush. 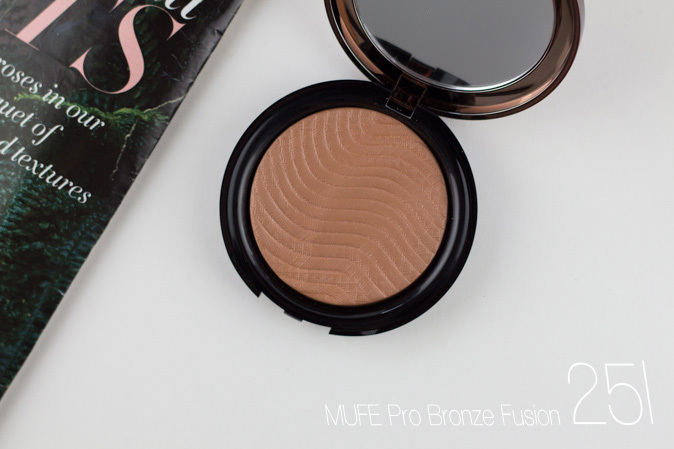 MUFE Pro Bronze Fusion bronzers and Kabuki brush are available at Sephora.ca, Sephora stores, and Make Up For Ever boutiques.